SACRAMENTO, Calif. – Central Valley AgPLUS in partnership with the California League of Food Processors, will host the Food Processing Workforce Summit on Tuesday, February 7, 2017. The event will be held at the Sheraton Grand Sacramento Hotel from 8am to 4pm in the Camelia Room. 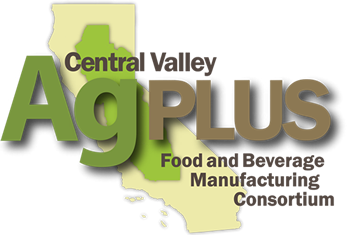 Speakers and panelists from all four regions of AgPLUS will discuss issues and developments for the Central Valley’s food processing workforce. Speakers include Tim Rainey, Executive Director of California Workforce Investment Board and Van Ton-Quinlivan, Vice Chancellor for Workforce and Economic Development at California Community Colleges. The Summit coincides with the 2017 Sacramento Food Processing Expo that will be held on February 8-9, 2017. The Expo is the largest tradeshow in California devoted exclusively to food processing and features over 260 exhibitors and past attendance of more than 2600 attendees (foodprocessingexpo.org). Early bird registration for the Food Processing Workforce Summit will end December 2 and includes complimentary entrance into the Food Processing Expo. To view the Summit’s agenda, click HERE. To register for the Summit, click HERE. 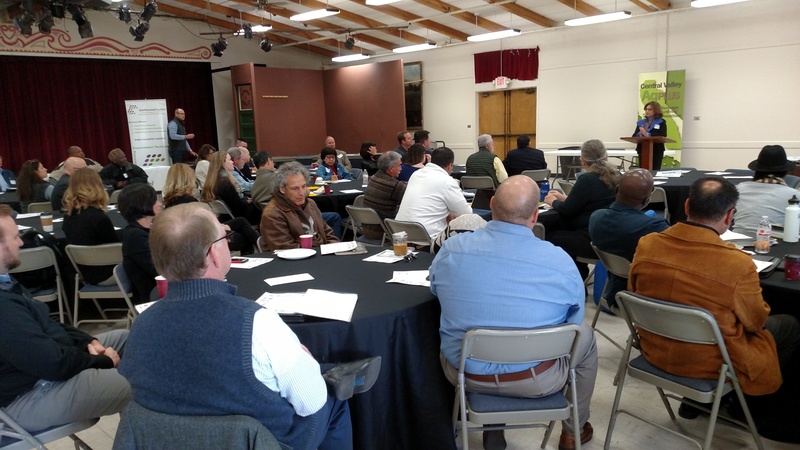 The forum provided the opportunity for growers, ranchers, processors, distributors, and others in the supply chain to connect with providers of business development resources. Welcoming remarks were provided by Cecilia Aguiar-Curry, Mayor of Winters; Don Saylor, Yolo County Supervisor; and John Vazquez, Solano County Supervisor. Presentations on resources available to food and beverage manufacturers were provided by representatives from the USDA Rural Development of California, Small Business Administration (SBA), University of California Department of Agriculture and Natural Resources (UC ANR), Solano Small Business Development Center, First Northern Bank and Sacramento Area Council of Governments. Many other partners participated in a Resource Roundup where attendees were able to connect one-on-one with providers. Valley Vision provided a list of all the avilable resources and programs at the event, which you can view HERE. Earlier this year, Central Valley AgPLUS Food and Beverage Manufacturing Consortium (AgPLUS) was awarded an USDA Rural Development California Grant for its AgPLUS Rural Business Resources Assistance Program. 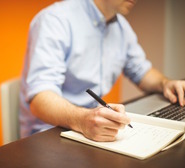 The program provides workshops and technical assistance to small and emerging rural businesses throughout the Sacramento, San Joaquin Valley, and North State regions. Additional workshops are planned into 2017. WASHINGTON – U.S. Secretary of Commerce Penny Pritzker today announced 35 organizations — including nonprofits, institutions of higher education, and entrepreneurship-focused organizations — from 19 states will receive nearly $15 million to create and expand cluster-focused, proof-of-concept and commercialization programs, and early-stage seed capital funds through the Economic Development Administration’s (EDA) Regional Innovation Strategies (RIS) program. 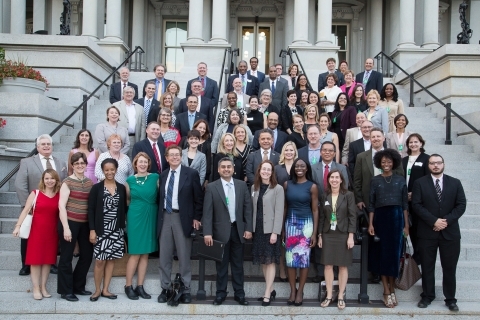 The diverse group of awardees, selected from a pool of more than 215 applicants, reach urban and rural areas across the United States, including the program’s first investments in historically black colleges and universities (HBCUs) in the South; a women-focused, early-stage capital fund in Texas; a Native American-centered, proof-of-concept program in Oklahoma; and urban innovation hubs honing in on fashion technology (New York) and social innovation (Louisiana). Additionally, six awards are being made in EDA’s Investing in Manufacturing Community Partnership regions. Fresno State’s new energy-innovation incubator has received another shot in the arm with a $500,000 grant from the U.S. Department of Commerce. The Central Valley Regional Energy Innovation Accelerator will use the money to help entrepreneurs commercialize new water- and energy-related technologies and innovations. PRATHER, CALIFORNIA (KFSN) — Jill Spruance puts her passion for handcrafted items in every bar of goats milk soap she makes, curates and cuts for her business Basilwood Farms. “We just continue to grow. We’ve probably grown four times our size since the last time you were here,” said Jill Spruance, Basilwood CEO. AgPLUS is working everyday toward accelerating economic growth in the San Joaquin Valley through the mentorship of established, emerging and future agriculture-related manufacturing businesses and their supporting industries. AgPLUS, Investing in Manufacturing Communities Partnership (IMCP) designated initiative, fosters growth and creation of food and beverage businesses and middle-skilled manufacturing jobs while also seeking to optimize the value chain potential for regional producers by promoting the transformation of raw goods into value-added products. Here at the Office of Community and Economic Development (OCED), our main objective is assisting in the expansion and sustainability of regional businesses and partner organizations. We invite you to contact us and take advantage of our public sector assets in your private sector endeavors. To learn more about AgPLUS and its IMCP designation, as well as upcoming events, news and available grants, visit cvagplus.org. Trish Kelly, Executive Director, Valley Vision and Congressman John Garamendi. Central Valley AgPLUS was recently awarded $250,000 in funding through the EDA's Economic Adjustment Grant. The award supports the AgPLUS Implementation Plan throughout the 28 county Central Valley region. Through this funding, AgPLUS will be able to support new developments in each of the six pillars. For more information, click here. 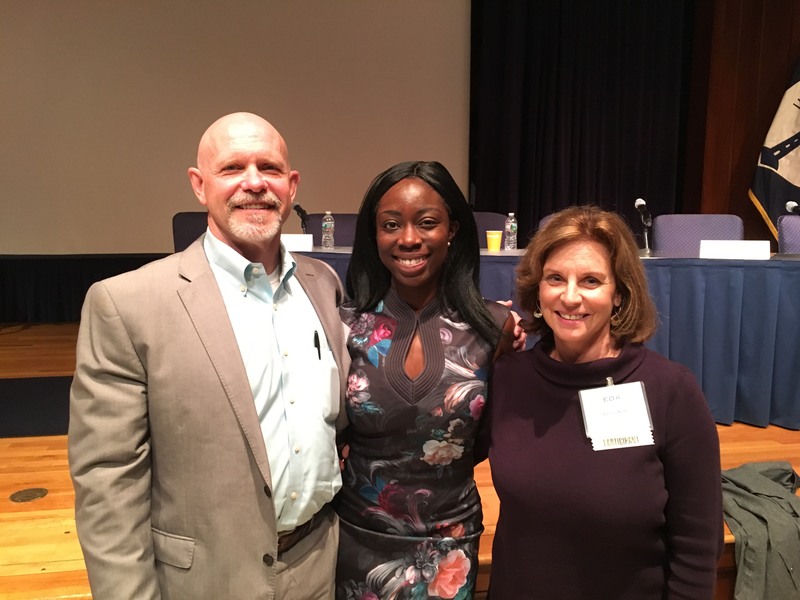 Executive Committee members, Mike Dozier of Fresno State's Office of Community and Economic Development, Trish Kelly of Valley Vision and Dan Ripke of Chico State's Center for Economic Development attended the annual IMCP Summit in Washington DC this October. Learn more about the trip here. Through AgPLUS, we are tasked with developing and executing strategies for increasing investments into six important pillars of our manufacturing ecosystem. Below is our established and new objectives for each strategic strategy and pillar. AgPLUS was recently awarded a USDA Rural Business Development Grant, which will provide a series of workforce development workshops in rural areas. The workshops focus will include federal and state grant procurement, micro loan access and growth strategies. Sacramento region lead, Valley Vision will kick off the workshops on November 18 in Winters, CA, while OCED and Chico State will begin implementing workshops in their regions in early 2017. Planning is well underway for a Workforce Development Summit on February 7, in partnership with California League of Food Processors (CLFP). Coinciding with the Sacramento Food Processing Expo, the event will include panelists from all four regions of AgPLUS to discuss issues and developments for their area's workforce. 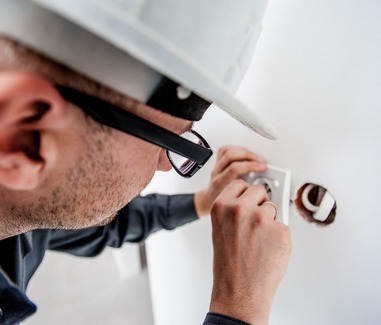 In addition to panelist discussions, the event will also release the results of a survey put together by the CLFP to identify key current work training needs. The survey will be distributed to AgPLUS members and partners in Mid-November. 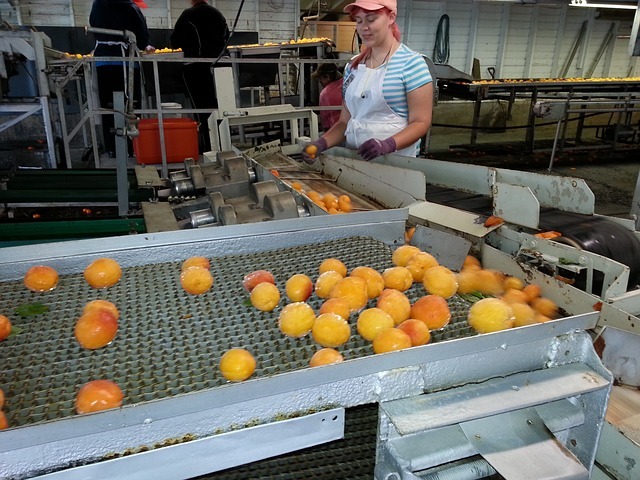 As part of funding through EDA's Economic Adjustment Grant, AgPLUS will begin exploring supply chain mapping activities. 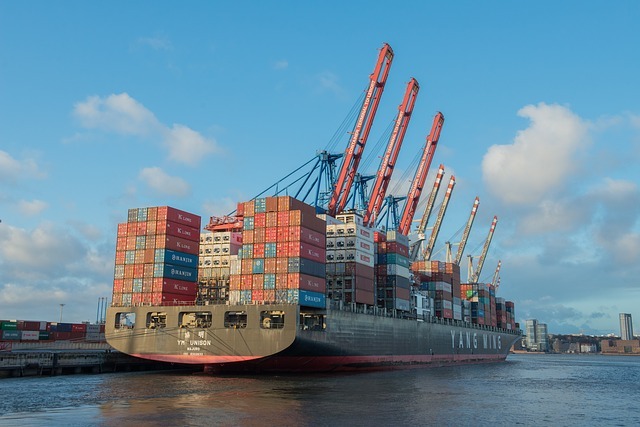 This project will provide required information to address critical data gaps and supply leakages while promoting the improvement of value chain integration opportunities. 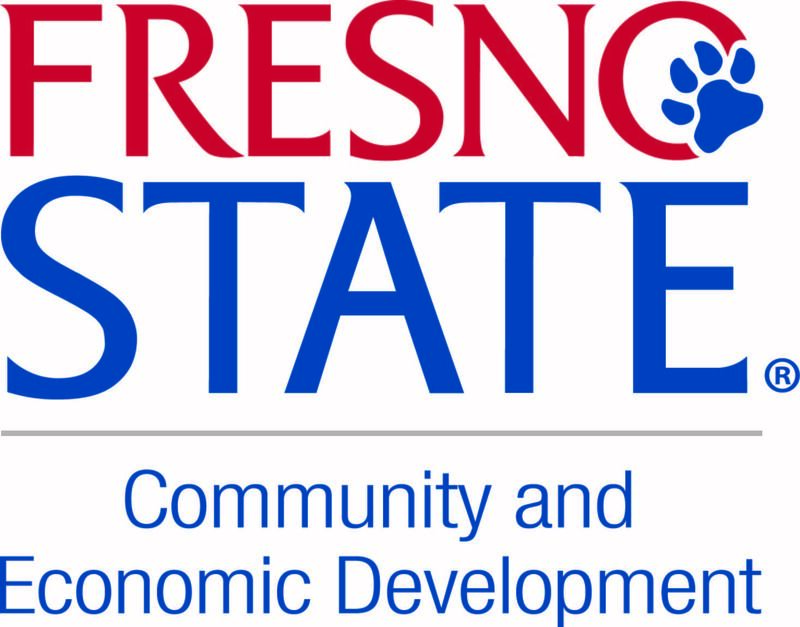 Fresno State partners were awarded a $5 million dollar grant through the California Energy Commission to promote efficiency in water and energy by identifying entrepreneurs in research and development fields. The award provides resources, services and infrastructure for innovative entrepreneurs to deploy and commercialize new technologies in water and energy that will directly benefit disadvantaged communities. The Valley provides water to 8 million acres of farmland while creating 80 percent of the state's agriculture; this project will provide major benefits to food and beverage manufacturers throughout the IMCP designated area. More information can be found here. Through the EDA funding, AgPLUS will provide site location and infrastructure assessments for food and beverage manufacturers. 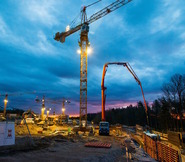 This action will help identify ready to use facilities for food and beverage processors and help communities become better prepared for site location opportunities that will greatly improve value chain integration. AgPLUS partner, California Asian Pacific Chamber of Commerce, was a recipient of the U.S. Department of Commerce 2016 Market Development Cooperator Program (MDCP). 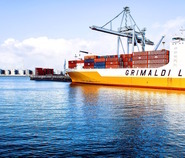 Recipients are chosen based on a proposal featuring innovative new projects that will generate exports conducive to the creation of new jobs. Learn more about this here. AgPLUS has been meeting with the French based West Coast Entrepreneurial Alliance on a partnership to bring more foreign investment into the Central Valley. The Executive Committee will host a tour for West Coast Entrepreneurial Alliance members of the AgPLUS region in January. AgPLUS continues to explore the feasibility in providing a regional finance fund that can be easily accessed by food and beverage manufacturers. Through funding from the EDA's Economic Adjustment Grant, the Consortium will begin planning for a Funders Forum to be held in mid-2017. The Forum will help identify investment opportunities while mobilizing investment in the Valley for food and beverage manufacturing firms. 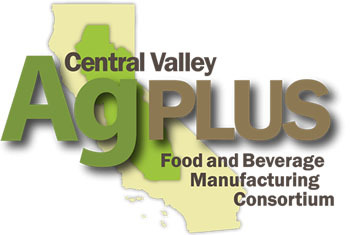 The Office of Community & Economic Development at Fresno State is a co-leader on the Central Valley AgPLUS Food and Beverage Manufacturing Consortium Executive Committee, providing operational support for the IMCP Central Valley AgPLUS Food and Beverage Manufacturing Consortium. A $10 million almond processing plant is being built in Madera to meet the growing demand for nut processing services in the region. A groundbreaking ceremony will take place at 11 a.m. Thursday at 2725 Falcon Drive in Madera. The plant will be owned and operated by California Custom Processing. California Custom Processing will host a groundbreaking next week in Madera for a $10 million almond processing facility. The facility, being built by company owners Grant Willits and Sonya Trevino, is located at 2725 Falcon Drive in Madera next to the Madera County Sheriff headquarters. Since taking office, protecting and growing our country’s critical manufacturing sector has been a key focus of the Obama administration. Early on, there was doubt if the U.S. manufacturing sector would ever begin to grow again. But today, even in the face of global headwinds, there are 828,000 more American jobs in manufacturing than six years ago, and companies are looking to fill more than 350,000 jobs.